Recently, I included a post in which I bragged about my second son Blake's passing the Georgia bar exam and joining our Augusta, Georgia family law firm. Today, I hope you don't mind that, as a proud father, I once again want to brag a little bit--this time about my third son, Zachary. Zach is home for Christmas break and has now passed the midway point of law school! In other words, Zach has three semesters down and only three more semesters to go until graduation! Then, I believe we will be the only law firm in the history of the State of Georgia composed of a parent and three children--practicing law together--who are attorneys! As Augusta, GA lawyers, we primarily handle divorces, child custody cases, adoptions, personal injury cases, and criminal cases, in both state and federal court. I believe I am the only former twenty year federal prosecutor in the Augusta and Evans, Georgia area. I have handled some of the largest, most complex fraud and public corruption cases in Georgia and U.S. history. My first two lawyer sons, Richard (Ric) Goolsby, Jr. and Blake Goolsby, with whom I presently practice law in Augusta, both graduated from Mercer Law School. 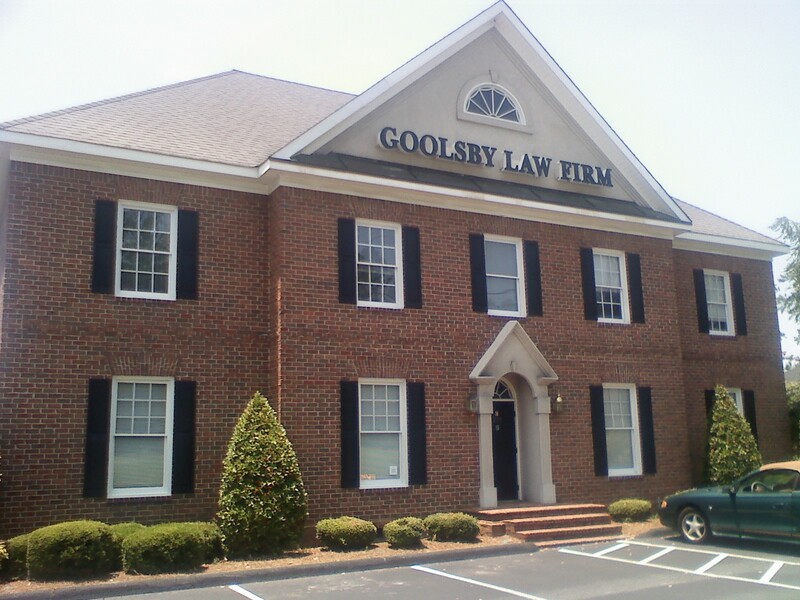 My third son, Zach Goolsby, presently attends the University of Georgia School of Law, which is where I also graduated. He and I will be the two "Double Dawgs" in our family law firm! So, thank you for understanding and allowing me--a proud father--to brag once again! Congrats, Zach! We are very proud of you and look forward to your joining us at The Goolsby Law Firm! Thanks for the visit and I hope everyone checks out your fine blog!